From Batu 3's toll, head down straight to Shah Alam. Turn left into a flyover, heading to Pusat Bandar Shah Alam (SACC Mall). Go downhill and you will find yourself surrounded by SACC Mall and PKNS. Come out to a road opposite SIRIM. Drive straight and you will get to the roundabout in front on McD's. Take on '3pm clock' turn. Drive straight into Jalan Sena which is on your left. The restaurant is located in Jalan Sena 3/13A, next to 7-Eleven. 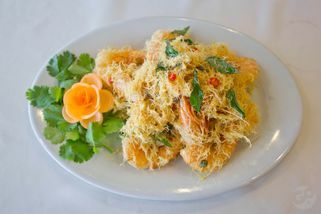 Serai Thai restaurant, established since 1989, is a sister outlet of Serai@Empire. 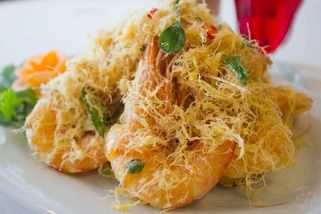 Likewise, Serai Thai devotes itself to selecting the best and freshest ingredients in order to use for the preparation of their dishes. 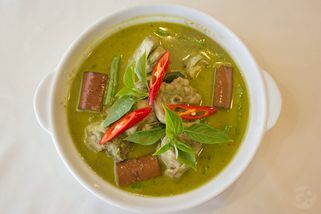 With quality and authenticity as their principles, they aim to serve only true Thai cuisine. 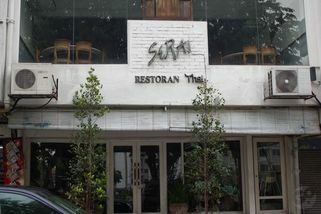 With that, Serai Thai has become one of the more popular dining spots for residents of Shah Alam. 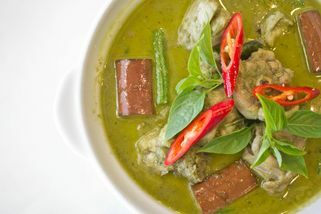 Green Chicken Curry, Buttered Chicken and Deep Fried Prawns are some of the all-time favourite and recommended dishes at Serai Thai. 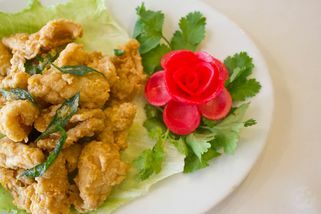 Good food aside, Serai Thai restaurant has a quiet and comfy setting that is an ideal place for gatherings with friends and family or even for business meetings. There is a private dining area available for booking. 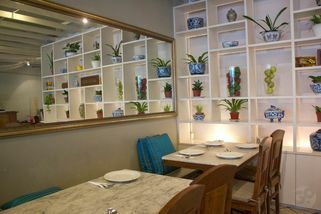 Serai Thai has no review yet. Submit a review!